Olorogun O'tega Emerhor dares Urhobo Social Club to set up a Political Strategy Committee to interact with Urhobo political gladiators. 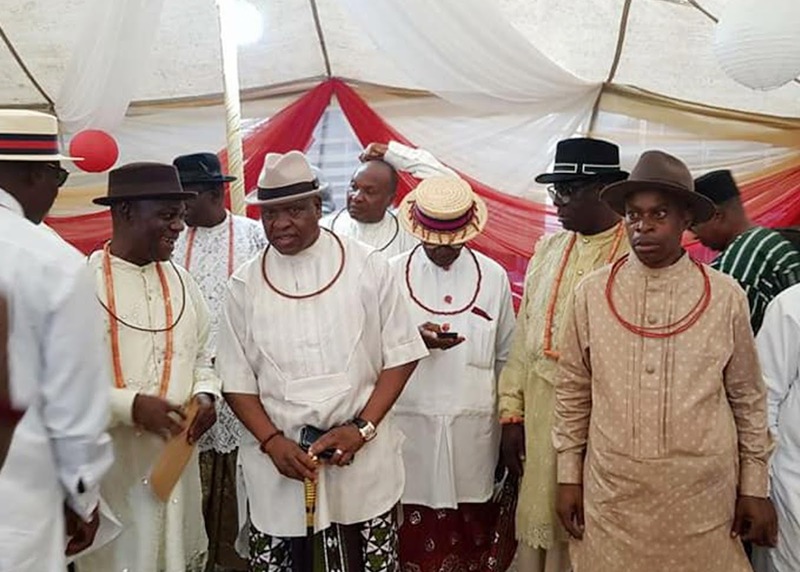 Delta APC Leader, Olorogun O'tega Emerhor OON was a special guest at the Urhobo Social Club Lagos annual Thanksgiving party. The event provided Olorogun Emerhor a great opportunity to chart Urhobo political direction with other Urhobo patriots. 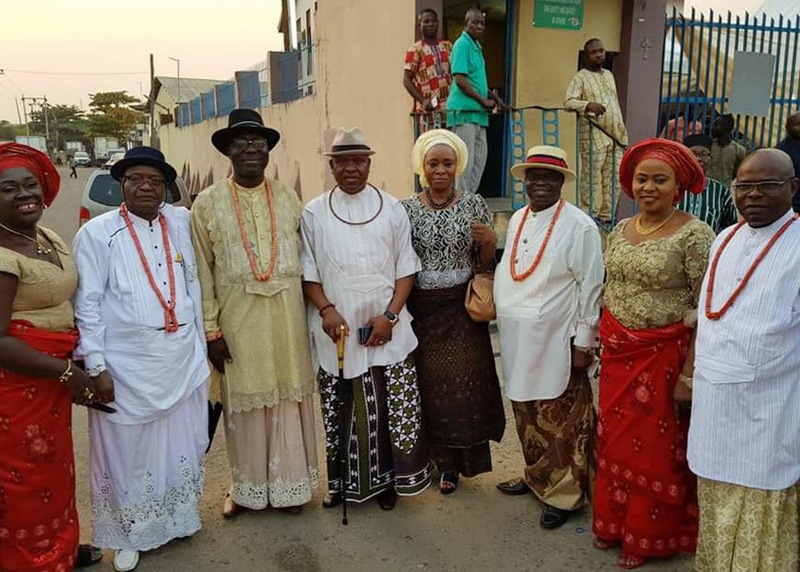 Olorogun Emerhor seized the opportunity to challenge Urhobo Social Club Lagos to set up a Political Strategy Committee to interact with Urhobo political gladiators towards pointing a new direction for the greater good of the Urhobo nation.